It is the capital of Mali. in the southwestern part of the country. 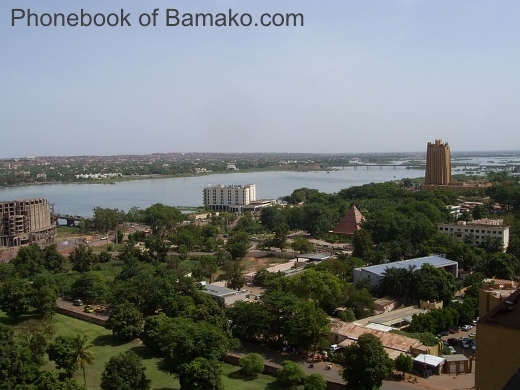 Bamako was founded at the 11th century. et des Pages Blanches Bamako.